Are you a merchant cash advance provider looking for ways to increase your customer base and enhance sales? Did you know that the MCA industry is booming right now? However, the competition is also getting tough and searching for prospects is becoming more difficult. What to do? Signing up for a lead generation service is the right approach. Continue reading Strategizing a Business Loan Marketing Campaign? Our Qualified Live Transfer Leads Are the Perfect Solution! Posted on April 27, 2018 April 27, 2018 Categories Live Transfer LeadsTags Business Loan Marketing, Live Transfer Merchant Leads, MCA Live Transfer, Qualified Live Transfer LeadsLeave a comment on Strategizing a Business Loan Marketing Campaign? Our Qualified Live Transfer Leads Are the Perfect Solution! Boost Your MCA Sales with our Qualified Live Transfer Leads. Sign up Now! 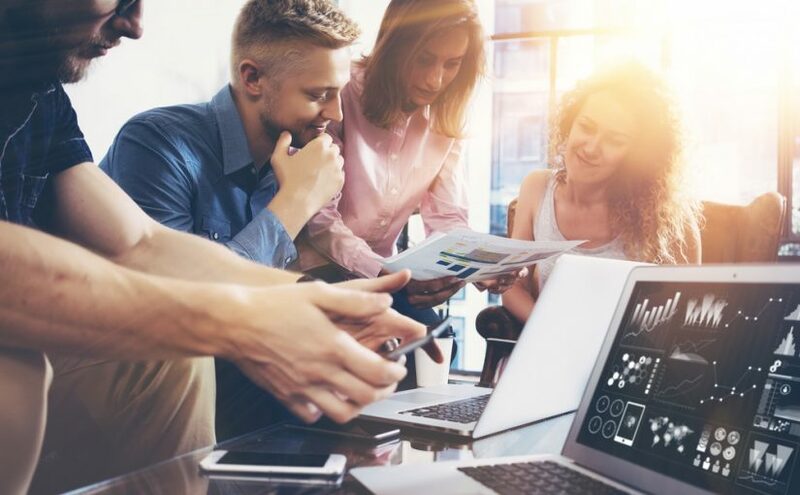 At times of stagnant economic growth, when traditional banks tighten the loan eligibility criteria for small businesses, they start looking for alternative financing solutions such as a merchant cash advances. Usually, the businesses with low credit ratings are often denied funding from traditional banks. A merchant cash advance turns out to be a perfect financing alternative to traditional bank loans for a number of reasons. It is an easy, quick-fix solution for the cash-strapped business owner. The merchant cash industry is booming; however, for a MCA loan provider, finding prospective clients is still a challenge. Fortunately, merchant cash advance live transfer leads exist to help you approach businesses looking for extra funding for working capital. A merchant cash advance is a quickly growing method of funding a business. It is among the most preferred methods due to several benefits associated with it. An MCA is an advance against a business’ future credit card sales. Unlike traditional banks that consider a business’ credit rating to qualify for a loan, a merchant advance doesn’t need a credit check for eligibility. Continue reading Boost Your MCA Sales with our Qualified Live Transfer Leads. Sign up Now! 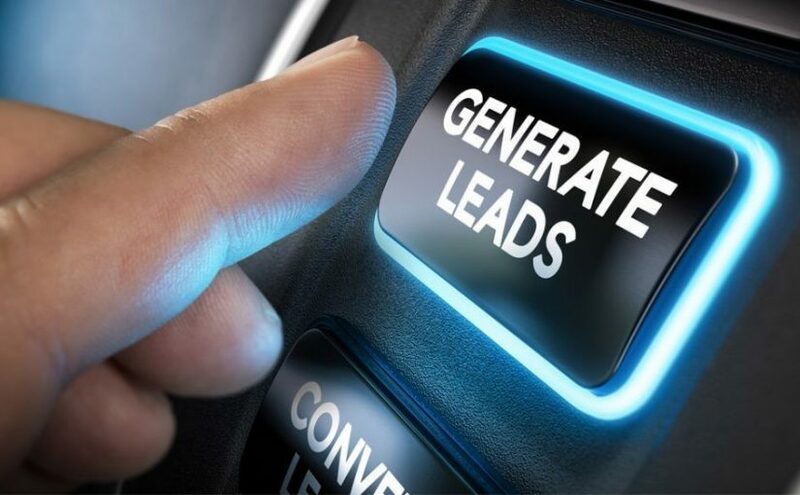 Posted on March 12, 2018 March 12, 2018 Categories Live Transfer LeadsTags Digital Response Leads, MCA Leads, Qualified Live Transfer Leads1 Comment on Boost Your MCA Sales with our Qualified Live Transfer Leads. Sign up Now!